“How can I move up?” This is a question many people want to know before they even take a job. If they start at the bottom, what will it take to advance to the next level and gain more responsibility, and pay? How long will it take to get a promotion? Companies can talk about career paths, but what skills will you need to climb the ladder? You might be wondering, if you are hired as a crew member at landscaping company, what’s next? Let’s follow a realistic career path that begins with an entry-level field position on a landscape maintenance crew. 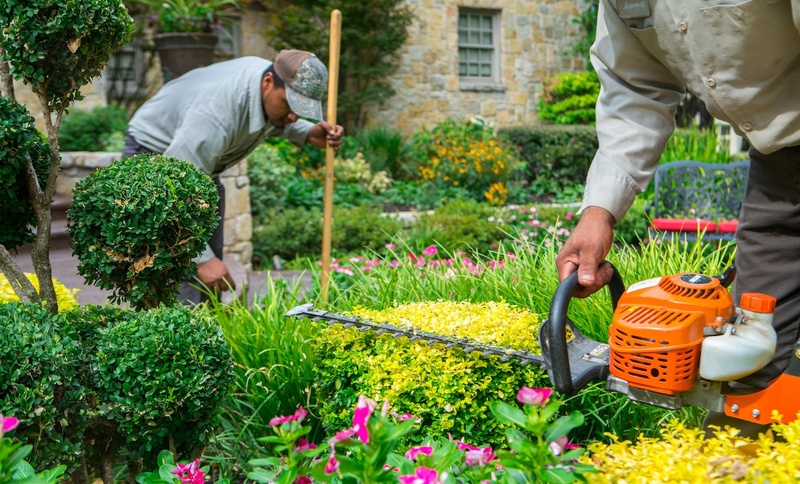 When you are hired as a crew member to perform landscape maintenance, your job mainly involves mowing and edging the lawn, along with trimming and pruning of shrubs and trees. You’ll report to a crew leader, who will provide direction to the team in the field. The basic skills you’ll need to perform in this include safely operating landscaping equipment: walk-behind and riding mowers, string-trimmers, hedging shears and pruning tools. Landscape maintenance tasks can include spring and fall cleanups, and applying mulch to landscape beds. This seasonal work occurs a couple times annually for most clients. As a landscape crew member, punctuality and dependability are crucial. Customers expect their lawns to be maintained every week on a given day. Your contribution to the crew helps clients get the results they want, so good attendance is absolutely necessary. Also, crew members spend days working outdoors, and that’s not always comfortable. There are sweltering hot days in the field here in north Texas. You’ve got to appreciate nature and be a resilient person. 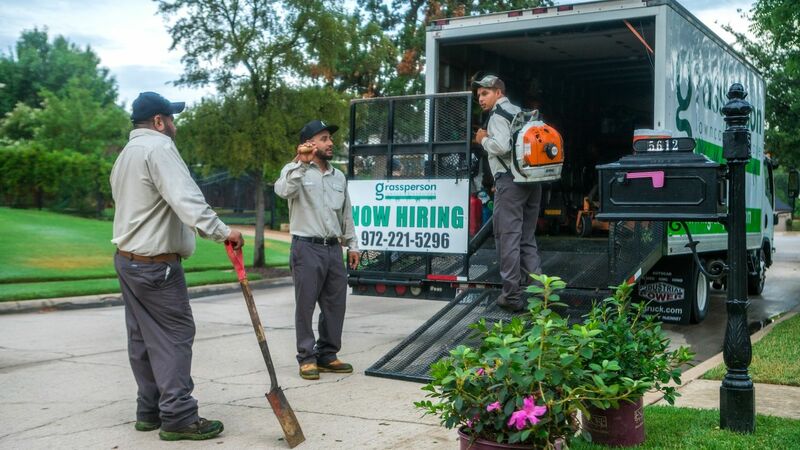 After a season of outstanding performance as a landscape maintenance crew member, you can move up to a crew driver position. This role involves safely transporting other crew members and landscaping equipment to job sites. Our crew drivers are safety-minded, patient and can make good decisions in high-pressure situations. Routes are designed to optimize efficiency, and crew drivers essentially carry out that route plan. Drivers also communicate with the office, and they must also communicate well with other crew members and the crew leader. Bilingual skills are preferred. 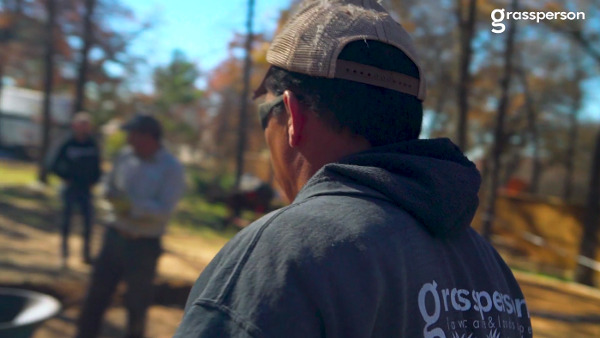 Crew leaders oversee landscape maintenance team members as they perform tasks on job sites. They help train new crew members, showing them proper techniques for mowing, edging, blowing, trimming, pruning, mulching and clean-ups. And, crew leaders act as problem-solvers. They scout properties during weekly visits, organize maintenance activities that must take place, and communicate with customers to share issues or opportunities to improve their landscapes. Crew leaders mentor their teammates, ensure quality service, and keep crew members motivated. Lawn care certification requires coursework and testing to achieve the designation. 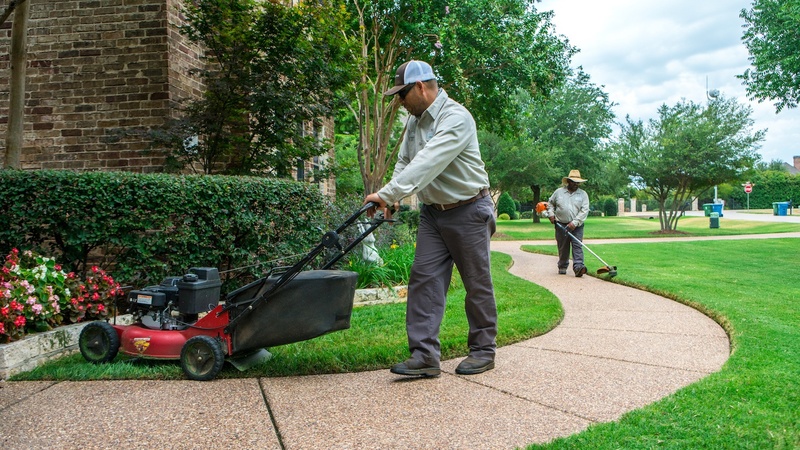 All Grassperson lawn care specialists must become licensed applicators within 6 months of their start date, and our company is licensed by the Texas Department of Agriculture. 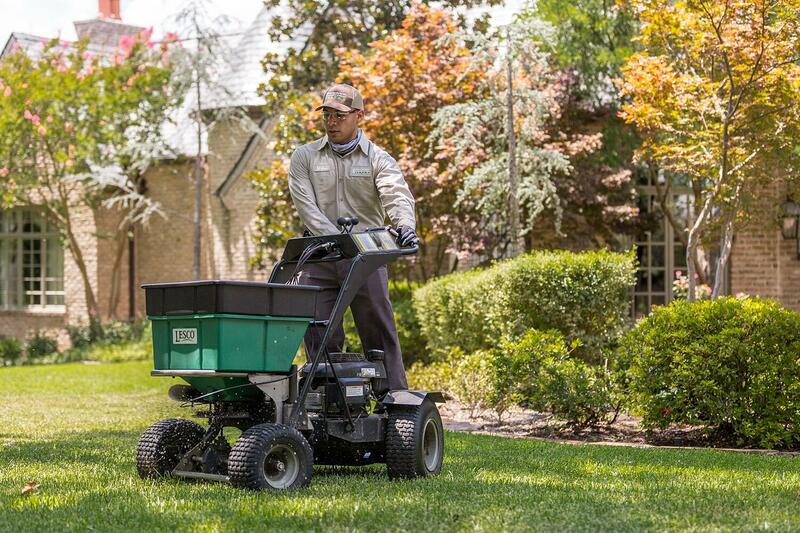 This position can provide some autonomy, as lawn care technicians manage solo routes. 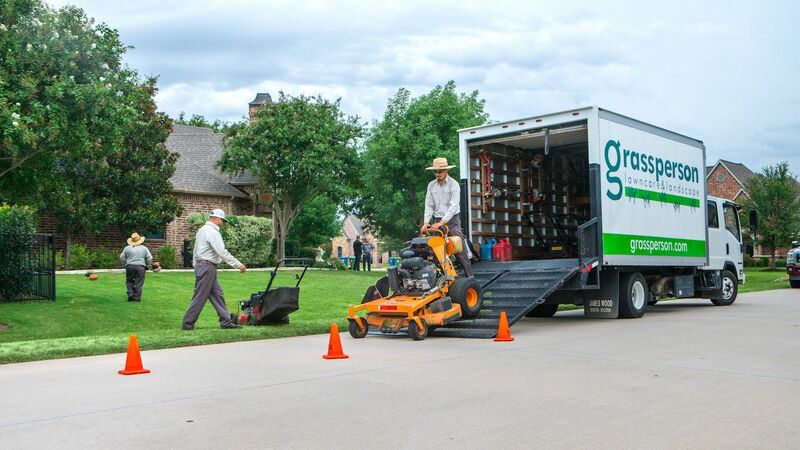 Therefore, a crew leader moving up to the lawn care specialist position must have a track record of strong communication, solid organizational skills and responsible decision-making. Lawn care specialists carry out our 7-step lawn care program, tailoring services to accommodate properties needs. 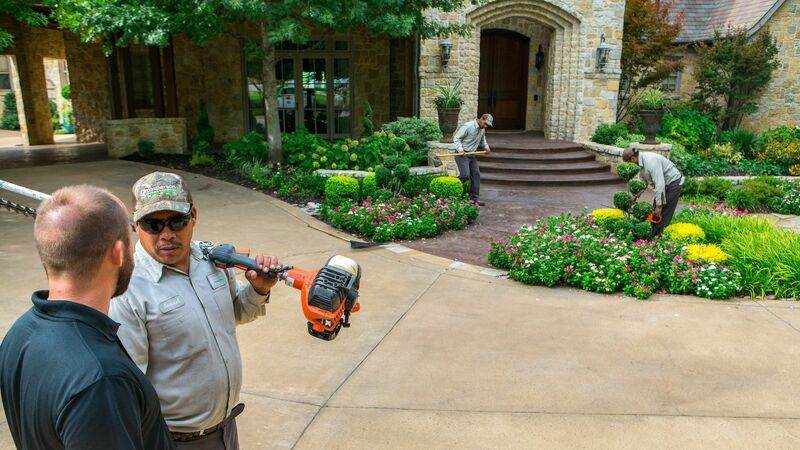 Lawn care specialists also act as the eyes and ears on a property. They’re constantly keeping an eye out for potential lawn diseases, insects and weeds. 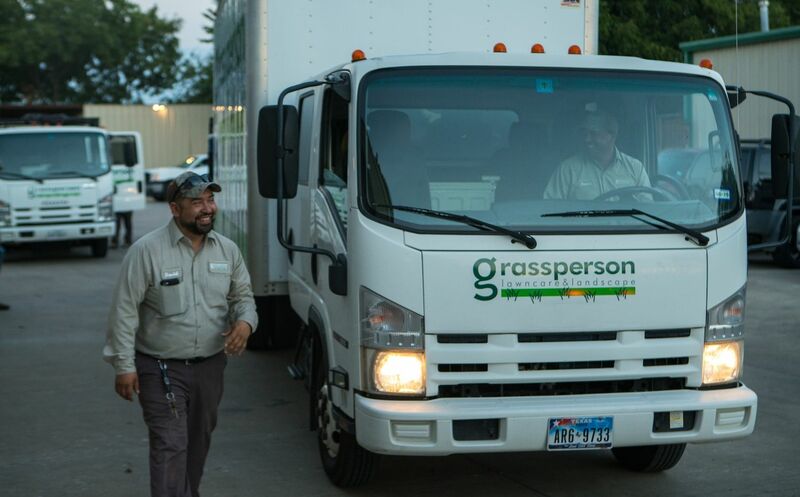 Ongoing communication with customers and the Grassperson office keeps clients happy and routes running smoothly. 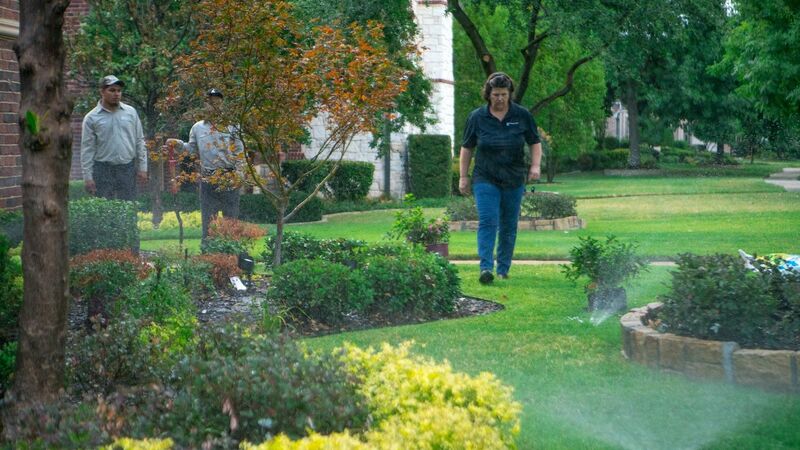 Irrigation technicians are licensed and after going through training and testing, are capable of diagnosing and repairing sprinkler systems. This role is best for a detail-oriented person who has a strong horticultural background after working in other landscape maintenance positions. 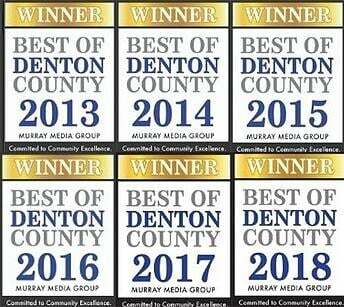 With this experience, an irrigation technician understands the watering requirements for plants and turf in north Texas. Like Lawn Care Specialist, the Irrigation Technician role also provides some independence as our irrigation techs typically run solo routes. So, strong time management, organizational, leadership and communication skills are essential. The career path doesn’t stop at irrigation technician. Some landscape maintenance team members decide to hone their leadership skills in a supervisory or management role. Or, they shift to an account manager position that focuses on business development. 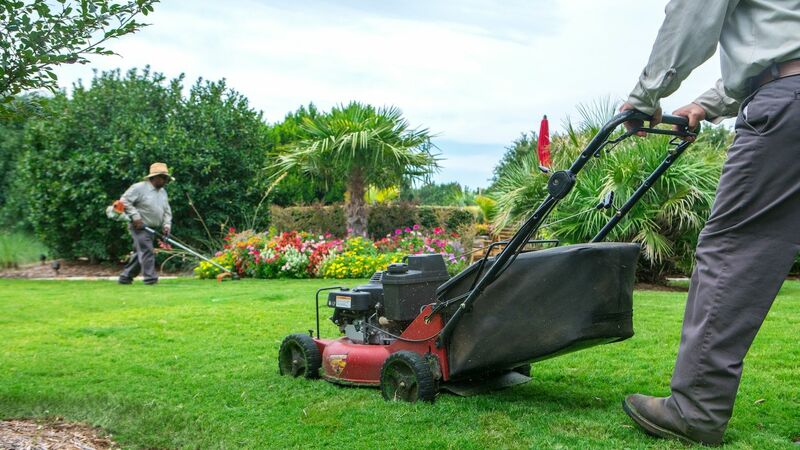 If you’re looking for more than a job, seek out a landscape maintenance company that provides career paths and training so you can gain more responsibility and increased pay. There are so many opportunities to grow in the landscape industry. That’s why we love sharing success stories of our team members who are rising up in the ranks. Learn about careers at Grassperson. Apply online today. 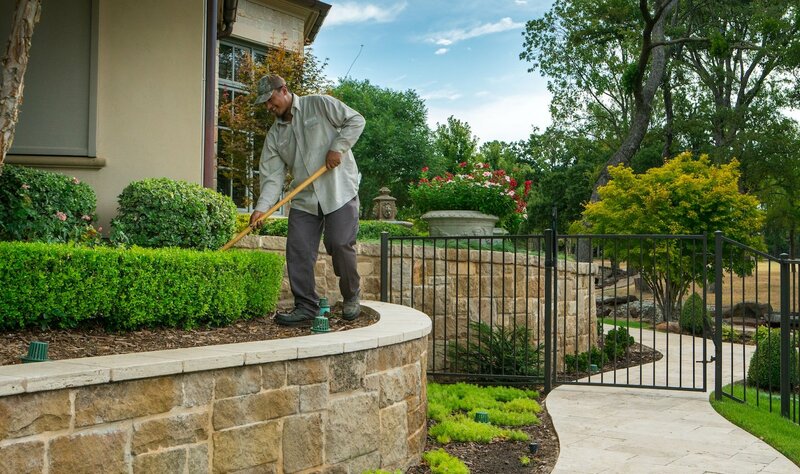 Looking for a Landscaping Job that Requires No Previous Experience?